'Waka Flocka was raised in Riverdale Georgia, a small hood right next door to the city of Atlanta. He first emerged on the scene as Gucci Mane's affiliate, but eventually decided to try his hand at rapping. With hits like "O Let's Do It", "Hard in da Paint" and "No Hands" Waka quickly put a choke hold on the rap game. 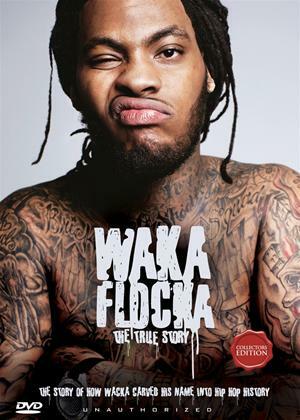 "You can take Waka out of the streets, but you can't take the street out of Waka." In this exclusive documentary we chronicle the life of one of the realest in the game. Waka Flocka!! !